Are you already teaching yoga/or meditation professionally? If the answer is yes, then you can enhance your skills and save money through or Experienced Teacher package (ETP). We want to help experienced teachers, like you, to enhance your knowledge with Connected Kids skills while saving time and money. the foundation level online (self directed study) usually takes 4 weeks for experienced teachers. 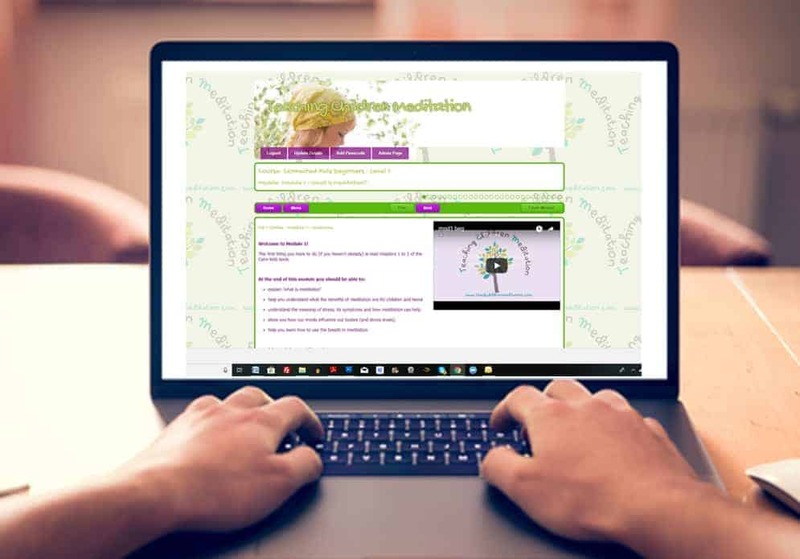 access to the professional kids meditation teacher training online (self directed study) which usually takes experienced teachers 3 to 6 months. copy of your yoga/meditation teacher certificate to prove your experience. We will not be able to issue a Connected Kids Tutor certificate until we have a copy of this. (You can provide the certificate by email at any point during the course). The ETP saves you money…and it recognises your experience and previous training. You can access resources and receive training and support from the experienced founder of Connected Kids. The normal cost for the kids meditation teacher package is £894 plus tax. But you’ll save £100 plus tax (VAT) if you use this package. 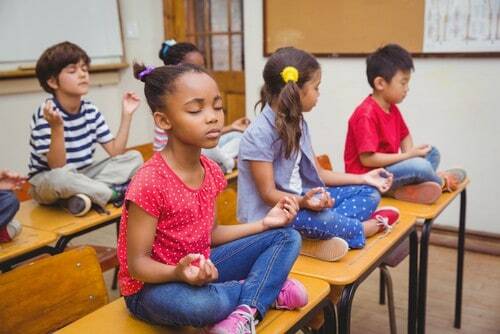 Become a qualified Kids Meditation Teacher! After your purchase, You’ll receive an email with the code and instructions you need to start the foundation online course. We’ll send you copies of the books (required reading) for the course. If you have any questions, please email us or check out our Frequently Asked Questions. Check your spam if you don’t receive the email and please put our email address info@teachchildrenmeditation.com in your safe senders list. **Disclosure/criminal record checks (or equivalent); we require a copy of a basic disclosure check (or equivalent in your country) to confirm that you have a clear history with no criminal charges at the time your disclosure certificate was issued (date valid within 18 months of the Connected Kids training). No other discounts apply. You can read our full terms and conditions.